A-F Records - MYSTERY VINYL BOX! What an absolute YEAR 2018 has been! 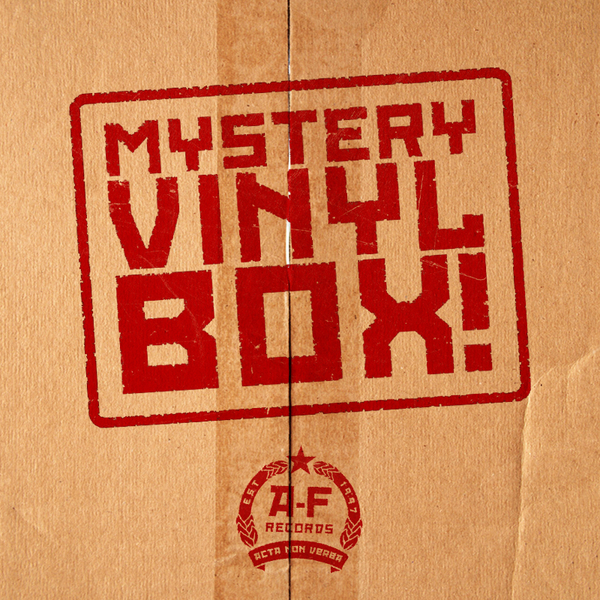 To keep holiday dreams, and year end celebrations abundant, we pleased to bring you an A-F Records MYSTERY VINYL BOX! With the purchase of one of these boxes, you will receive FOUR randomly selected LPs from our warehouse! Those LPs could range anywhere from all 2018 releases, to the back catalog, and the assortment of Anti-Flag vinyl we still have in stock! Yours for only $25! Just as another way to say thank you for your support!